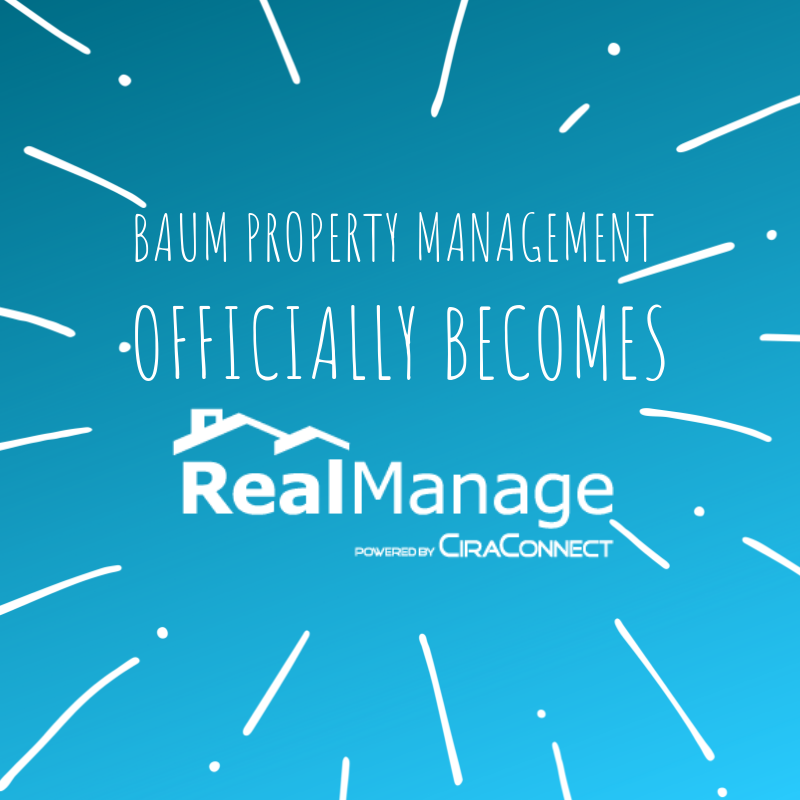 Aurora, IL - RealManage, which specializes in condo and homeowner association management services, announced today the official rebranding of Baum Property Management to RealManage. 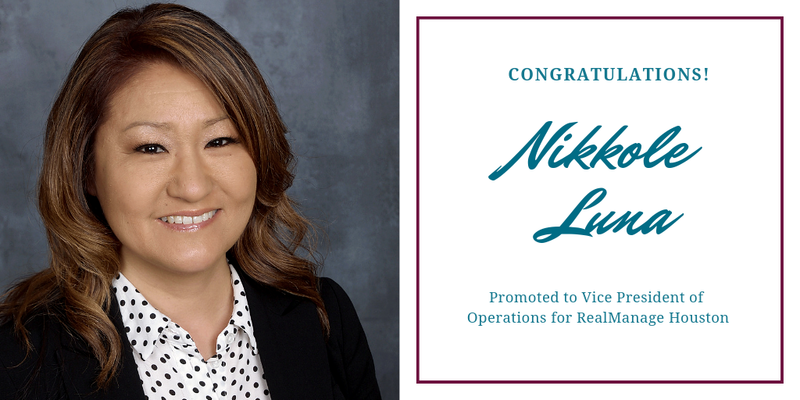 Baum became a part of the RealManage family in January of 2018 and joins three other office locations in the state of Illinois which includes Elgin, Naperville and Schaumburg. “I was searching for the “state of the industry” software and discovered RealManage. Our merger now gives us the latest and most efficient and effective technology tools" states Mike Baum PCAM®, President of Baum Property Management. 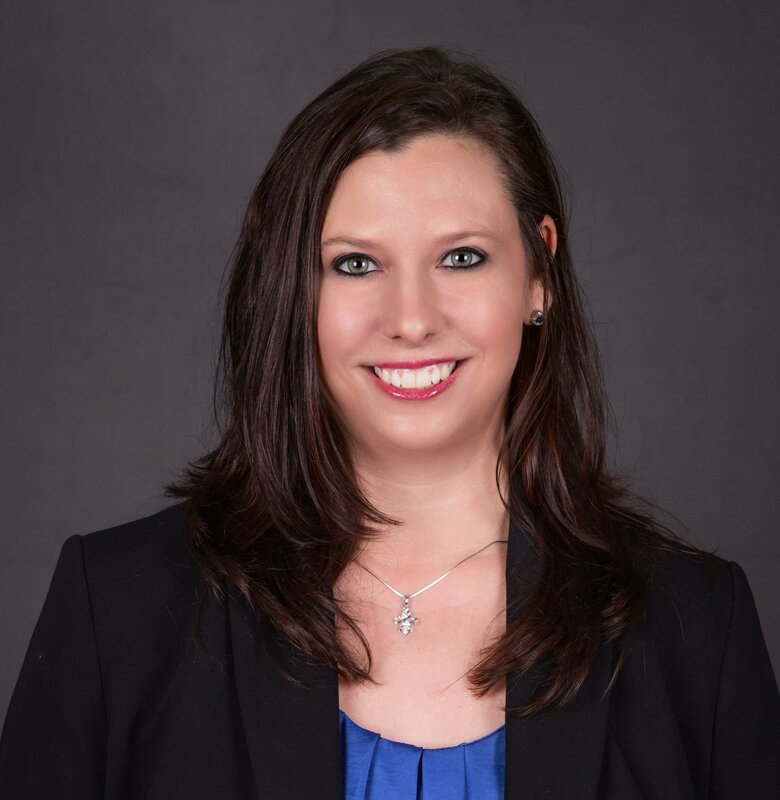 “In addition to our leading edge technology, we were able to keep our existing amazing team while remaining at our existing office. We now really have the best of both possible worlds. I like to say that we are still your local management company with national resources." Baum Property Management has been managing condo and homeowner associations since 1984 amassing a portfolio of 16,000 condo and HOA units and has been committed to providing superior service. They manage the governance, property maintenance and financial affairs of over 90 community associations across 20 cities and three counties. The company is also one of nine management companies in Illinois that has an Accredited Association Management Company (AAMC) designation. With the enhanced management tools that partnership with RealManage brings, the team will be able to provide a higher level of service to their client communities with state-of-the-art management tools and capabilities. Association clients and community managers will have extensive views into the performance of their community along with enhanced communication between all parties. 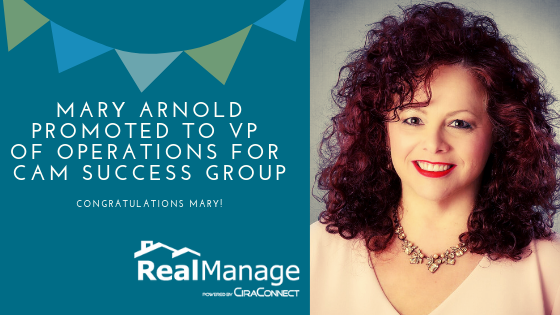 The RealManage operating history goes back more than 30 years through our various acquisitions and branch operations and ranks as one of the top five HOA management companies in the nation. RealManage manages over 1,500 associations nationwide and is accredited by the Better Business Bureau with an A+ rating. RealManage is a community management company that has office locations in California, Colorado, Florida, Illinois, North Carolina, South Carolina, Texas and Washington. They provide management services to homeowner associations (HOAs), condominium associations, cooperatives, municipal utility districts, luxury high-rises and large master-planned communities.